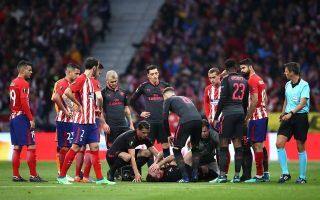 Laurent Koscielny injury update: Will Arsenal star play at the World Cup 2018? TBT! 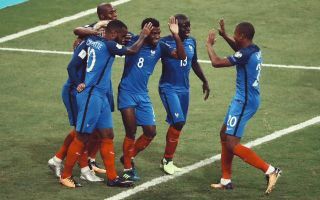 France v Brazil 1998 World Cup Final: Where are they now? As giants play TONIGHT!